Jobs Archives - Page 2 of 8 - Solar Love! 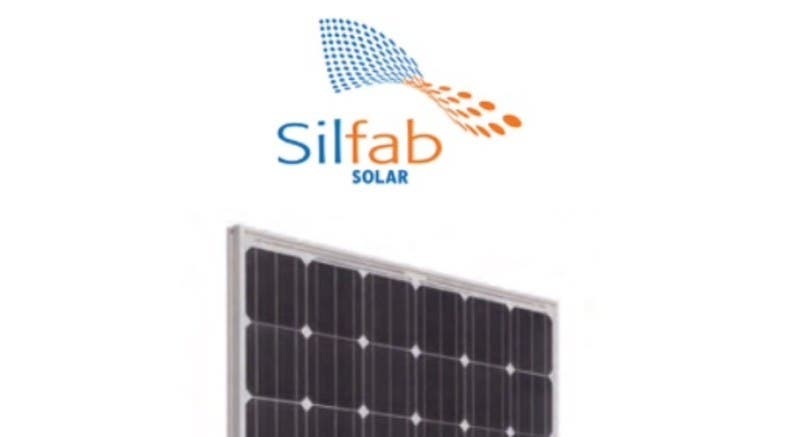 The Canadian company Silfab Solar is reportedly now aiming to add 50 new jobs in 2016, bringing the number of employees added in 2015–2016 up to 80, according to recent reports. In addition to the decision to add a further 50 employees, the company also reportedly has revealed that it intends to begin offering a new bifacial module by the end of 2015. The recent news follows an announcement last week revealing that the company was adding 30 new full-time jobs and was increasing capacity up to 300 megawatts (MWp), up from 180 MWp. The decision to increase production capacity from 180 MW to 300 MW is the result of strong demand throughout the North American markets, and the increase is expected to be completed sometime in Quarter 3 of 2015. The production equipment for the increase is coming from Europe, according to Atkins. Announcing its support for legislation extending the Investment Tax Credit (ITC) for both residential and commercial solar installations, the Solar Energy Industries Association (SEIA) said it will provide a big boost to the US economy, while also helping to fight pollution and climate change. Introduced by Rep. Mike Thompson (CA-5), the New Energy for America Act (H.R. 2412) would extend Section 25D of the federal tax code for residential energy-efficient property, as well as the Section 48 commercial ITC, for an additional 5 years.